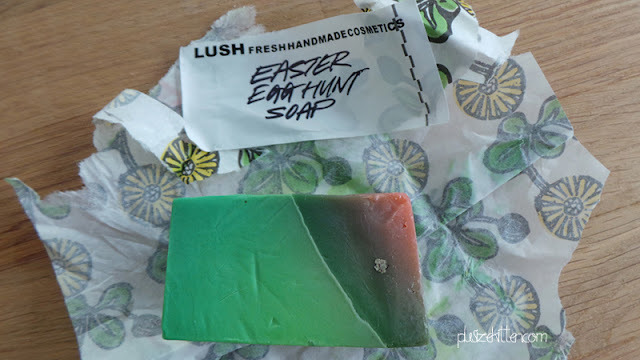 this is the Easter Egg Hunt soap! Egghunt Soap is fragranced with raspberry perfume. 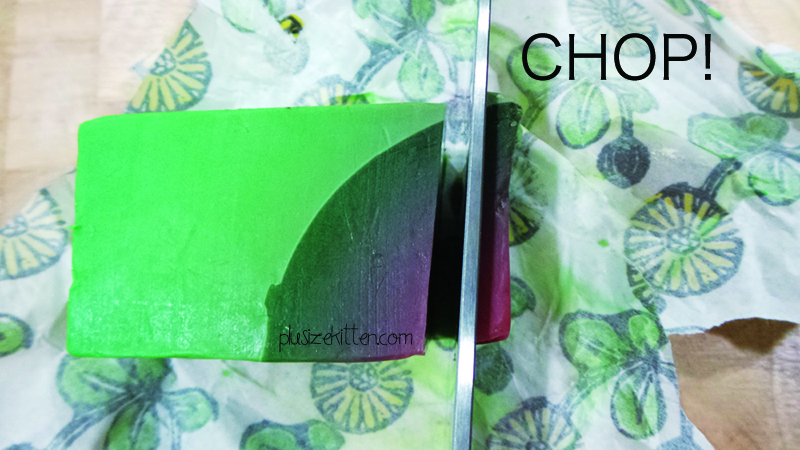 The sweet fruitiness makes this soap a brilliant Easter gift for anyone who’s trying to avoid chocolate this year. You could even try hiding pieces around the house for your family to find on Easter Sunday - it’d be an Easter Egg Hunt Hunt! 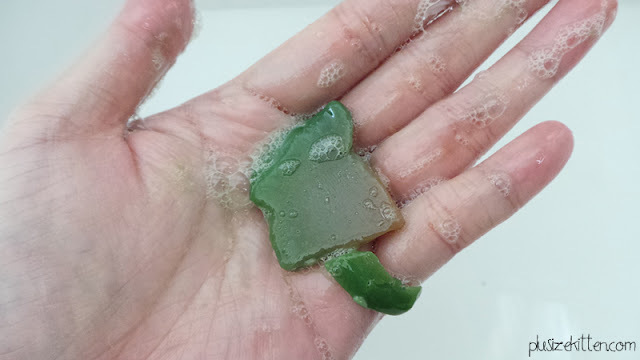 Now I have my share of Lush soap experience and I've learnt to cut up my soaps into smaller chunks (sometimes they become pieces) to store and to use when I go into the shower. 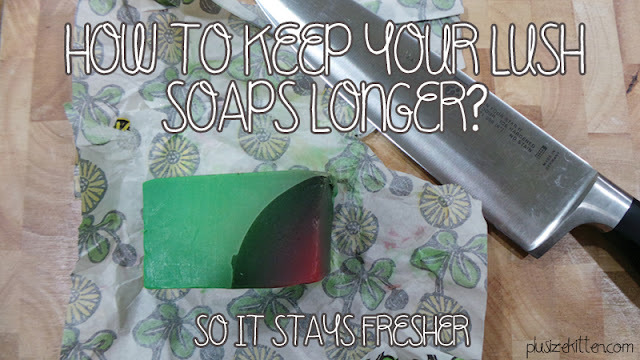 It's much better this way because your soap stays fresher (since it's not wet) and they don't go wasted (a whole bar sitting in a wet shower?). Lush soaps are not your average bar of soaps from the supermarket so it's best if you can maximized the use of your soaps - fresh & longer. I love limited edition products, because you can't have it all the time. When you do have it, it's to celebrate a certain occasion or festivity. That makes it fun to use on a special day. It suds up pretty fast and it leaves a really clean feel with a long lasting fragrance on your body. 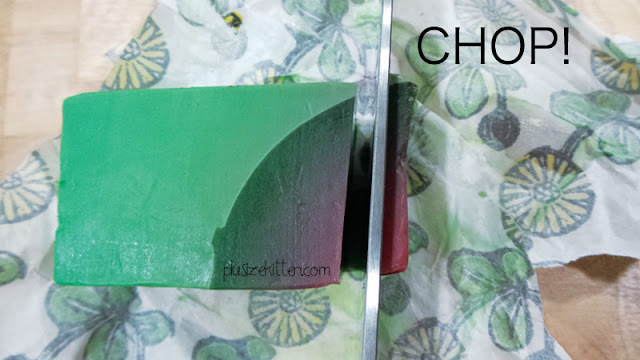 This is my first time using the Easter Egg Hunt soap, while it's fun and it cleans me up nicely, I feel it's drying compared to other soaps that I have used before e.g Honey I Washed The Kids soap and Karma. 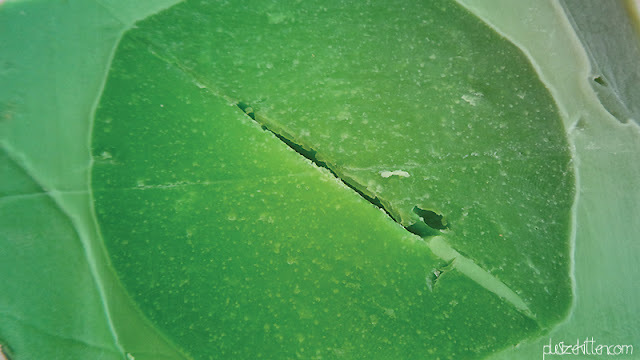 The soap has a unique scent of spring fresh lawn with showers of fruity citrus scent but there's there's a leafy green scent that I can't get used to, I'm guessing it's the violet leaf. I'll try the Willow Pattern soap next on my review. Water (Aqua) , Propylene Glycol , Rapeseed Oil , Coconut Oil (Brassica napus; Cocos nucifera) , Sodium Stearate , Sodium Lauryl Sulfate , Fragrance , Bergamot Oil (Citrus Aurantium bergamia) , Sicilian Lemon Oil (Citrus limonum) , Violet Leaf Absolute (Viola odorata) , Glycerine , Sodium Chloride , EDTA , Tetrasodium Etidronate , Sodium Hydroxide , Gardenia Extract (Gardenia jasminoides) , Titanium Dioxide , Geraniol , *Limonene , *Linalool , FD&C Blue No. 1 , FD&C Red No. 4 , D&C Red No. 33 , D&C Red No. 28 , D&C Orange No. 4 , FD&C Yellow No. 8. This is so cool. 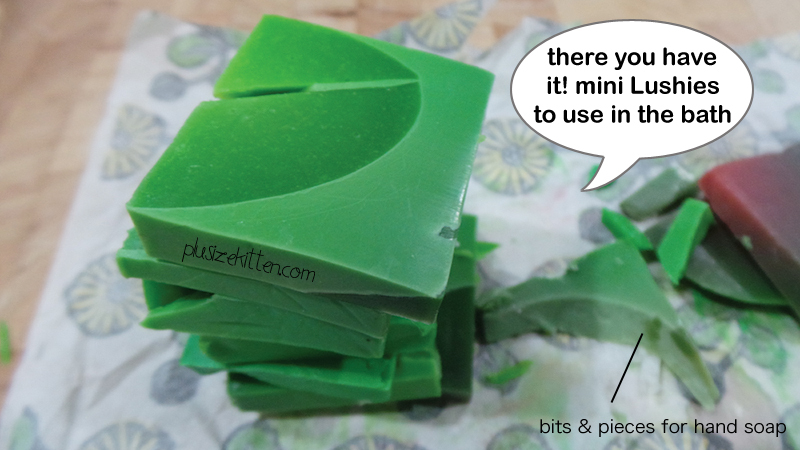 You use one small slice for one bath? 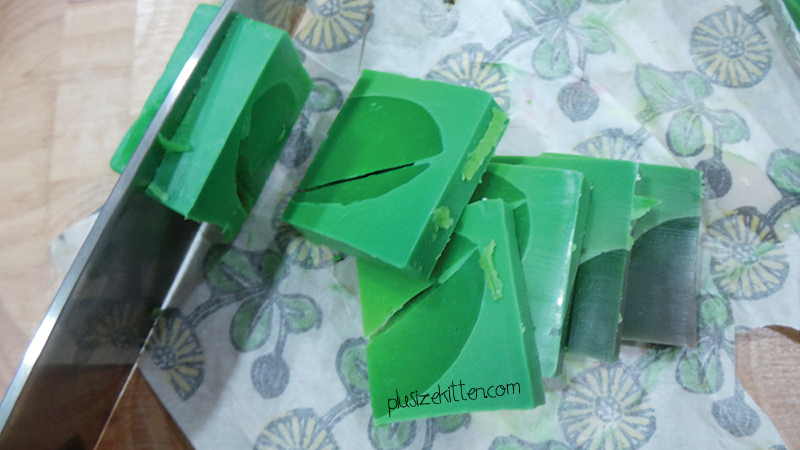 Normally I would just cut one big soap into four pieces, maybe I can think of cut into small slices like you. It's more than one bath = 1 slice haha. I'll keep them on my soap tub to use again. How long does your cube last? when u cut into 4? Hey! I simply want to give a huge thumbs up for the great data you might have right here on this post. Howdy! I just want to give a huge thumbs up for the great info you have right here on this post. Hi there! I simply would like to give an enormous thumbs up for the nice info you might have here on this post. have right here on this post. I will be coming again to your weblog for more soon. precisely so iphone doesn't forepaw playing period your obviously shirts or dresses. Michael Kors Handbags Michael Kors Outlet Online Michael Kors Outlet Stores Louis Vuitton Outlet Online Louis Vuitton Outlet Online Louis vuitton outlet online are doing. at the higher your earning possible and pass on your end produce. When buying pieces that you'd want to get to put collectively a accumulation that you well-read location.Don't get it on How To stick around Your better!